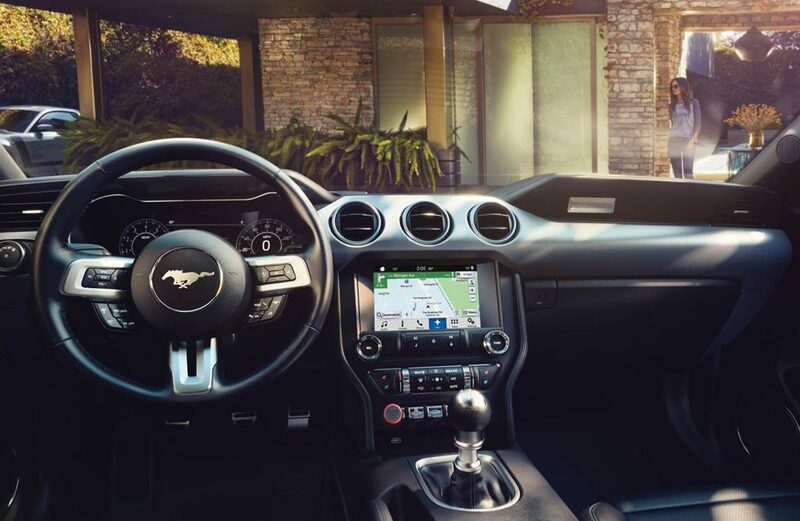 Although we’ve all seen the facelifted 2018 Ford Mustang by now, apart from its looks, not a lot was known till a leaked brochure surfaced online. 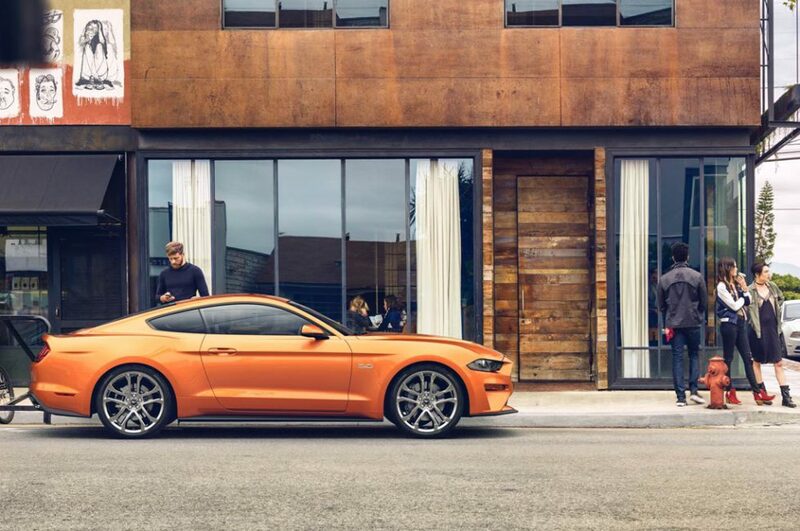 Thankfully Ford now have a dedicated page to the 2018 Ford Mustang which gives more details of the upcoming sports coupe. The design is an acquired taste, to say the least. People seem to either like it or hate it, with no in-between. The front headlights seem too smug and soft, nowhere nearly as aggressive as the previous car’s units. The leaked brochure was causing quite the stir over the last week as various forums posted pages of the brochure where details of specs and optional extras were visible. Both the 2.3 Litre eco boost and the 5.0 Litre V8 engines return for the new generation although power, torque and efficiency are increased according to Ford. The LED headlights and a limited-slip rear diff are now standard, as is Ford’s excellent Sync 3 infotainment system with a 4.2” LCD screen. Most of the advanced safety systems such as the Lane-Keeping System and Adaptive Cruise Control are optional, but really worth it. The one optional extra we’d suggest to everyone is the MagneRide Damping System. It makes the Mustang’s ride a lot better compared to the standard suspension. It’s beautifully damped giving a lot more compliance on road, but stiffens up and reduces body roll in the corners. Most cars will be equipped with the Black Accent Package as well as the Carbon Sport Interior Package. We also get two new colors, called Orange Fury Tri-Coat and Crimson Metallic Tinder Clearcoat, forming an 11-strong color palette. The fleet-only engine block heater should come in handy come winter time. We’re not sure how many of the fleet options will transfer to the European-spec Mustang, which will be here later in the year. The first cars will hit European dealers early 2018. Ford’s official page still doesn’t give any specifics away with regards to power etc, but stay tuned as we share more 2018 Ford Mustang details as soon as we have them.